The weather outside may be frightful, but inside, it will be delightful! 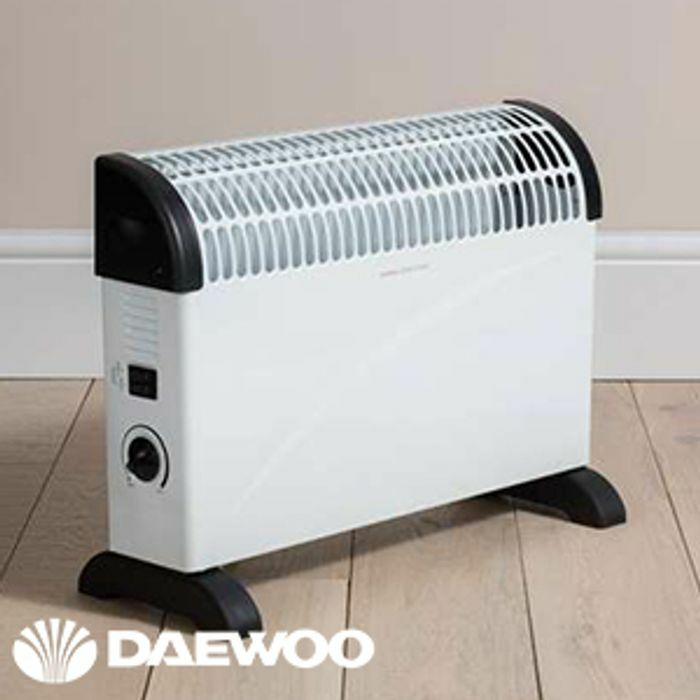 This fantastic convector heater has three heat settings and can provide instant heat for a warming glow. The adjustable thermostat control means that the room will always be perfect temperature, and that you're ready for the inevitable 50 shades of British Winter! Whether staying toasty in bed at night, or keeping your lounge/conservatory warm and cosy, it's an absolute essential this autumn/winter season! We have 1,622 Home Bargains deals on Latest Deals. Animal Dive Rings NOW JUST £3!! !